Juan Pablo Montoya was the WIX Filters Lap Leader of the Race in the August 8 Heluva Good! Sour Cream Dips at The Glen at Watkins Glen (N.Y.) International, leading four times for 74 laps. Montoya how now led six times in eight races for a total of 83 laps. In 2010, Montoya has led at least one lap in 13 of 22 races. 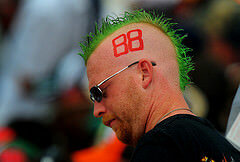 He has now led 34 times in 131 NASCAR Sprint Cup Series races for a total of 813 laps. · Montoya won today’s race, beating Kurt Busch to the checkered flag by 4.735 seconds. The victory was his second in the NASCAR Sprint Cup Series races and both wins have been on road courses (he captured the 2007 Toyota Save Mart 350 at Infineon (Sonoma, Calif.) Raceway.< SPAN style=”mso-spacerun: yes”> His victory today at Watkins Glen breaks a 113-race winless streak. · UNOFFICIALLY Denny Hamlin leads Kyle Busch by one race (5-4) in the overall WIX Filters Lap Leader standings. · DID YOU KNOW? The driver leading the most laps has now won 20 of 28 NASCAR Sprint Cup Series races at Watkins Glen International and finished in the top-five 23 times. 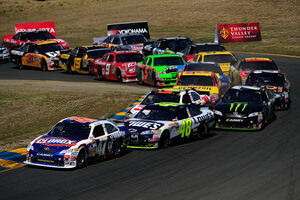 · Only Tony Stewart (83 laps in 2005) and Mark Martin (75 laps in 1994) have led more laps in a NASCAR Sprint Cup Series race at Watkins Glen than Montoya this afternoon. · DID YOU KNOW? 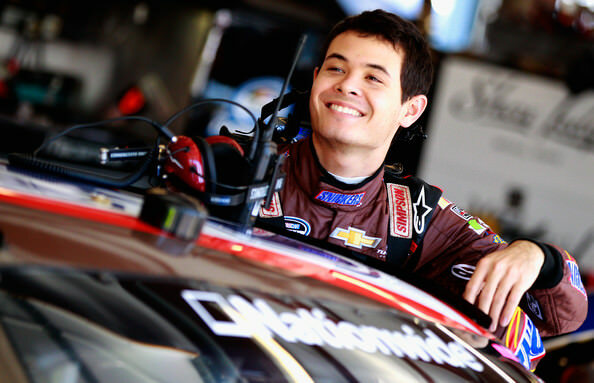 A different driver has led the most laps in each of the past five NASCAR Sprint Cup Series races at Watkins Glen.